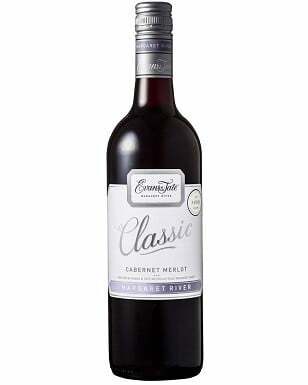 About The Lane Vineyard's Occasion Wines: The Lane Vineyard Occasion wines were first created in 1996. From the highest quality parcels of fruit within our vineyard these wines are determined by their vine age, purity, depth and spectrum of flavours. Low yields provide fruit concentration and structure. Each variety is hand picked, handled gently in the winery & aged in the finest quality French Oak. Occasion wines, they are complex, structured and fin. Vinification and Maturation: Amongst the oldest Cabernet plantings in the Hills, ‘19th’ enjoys a warm Northerly aspect and long North/South rows to maximise sunlight exposure and airflow through the canopy, ensuring even and complete ripeness. A small parcel of post ferment skin contact fills the middle palate and completes the structure that maturation in French oak barrique provides. Aroma: Complex and lifted. Violets, cassis, choc-mint, blueberry, tobacco leaf. 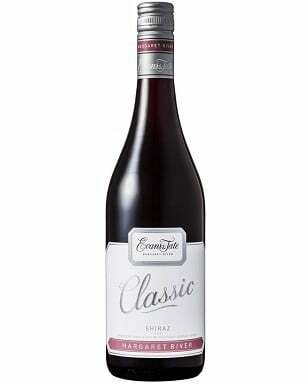 Palate: Silky smooth, rich forest fruits, subtle clove complexity. Long luscious tannins. Poise, elegance and finesse. Vintage: Good winter rain, mild summer and autumn resulted in pure fruit with stunning flavour. Stunning however small vintage. Soil: Ancient soils, mostly gravel with limestone/calcium silicates and ferrous pebbles spread throughout.